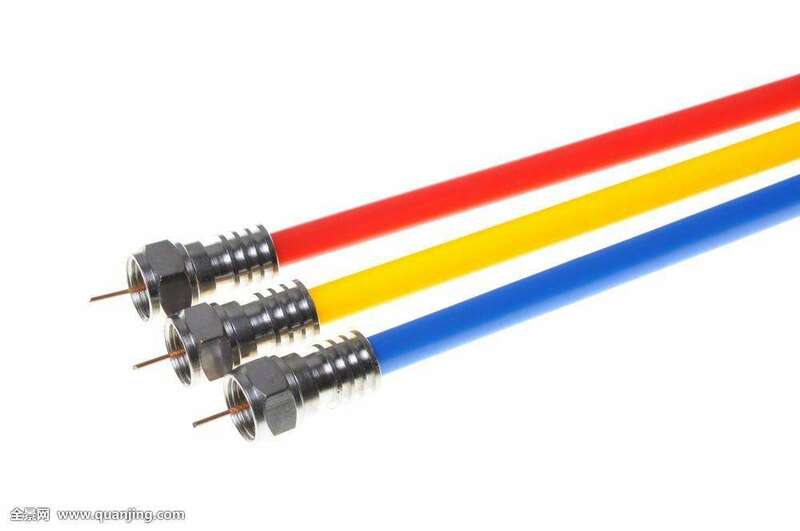 Our products including CAT5e, CAT6, CAT3, Patch cord ,RG59,RG6,RG11 etc. 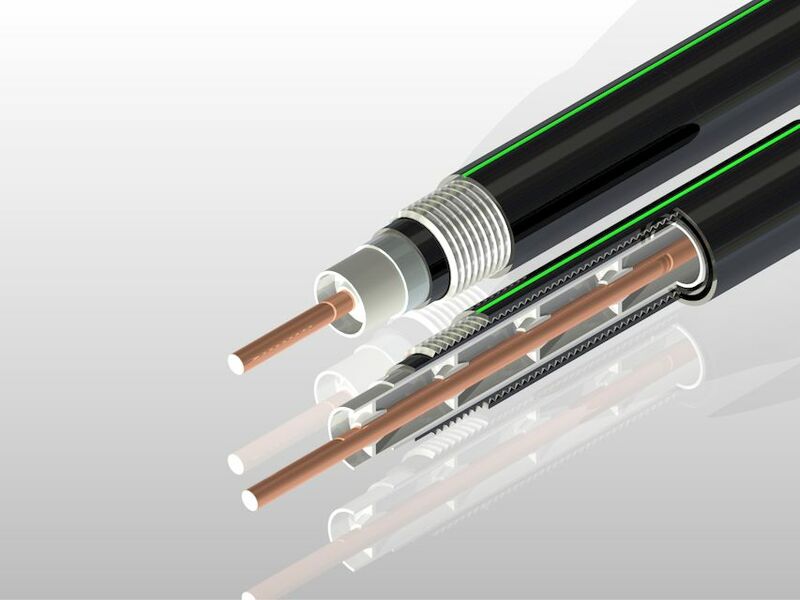 We have established a strict quality control system, ensure that all of our products can pass test and meet the standard of CE and ROHS which fit the European Union health, safety, and environmental requirements. In additional, we also can supply an OEM service to our international clients. 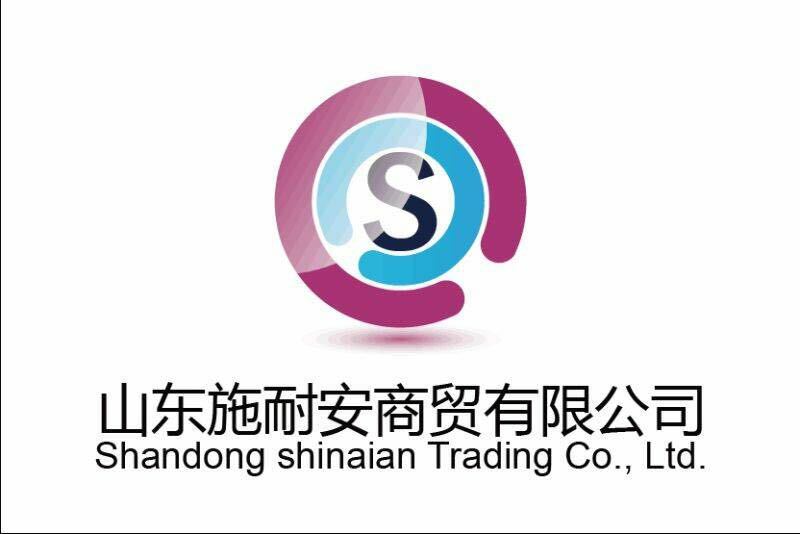 We have already entered into the market of Europe, USA, Southeast Asia, Middle East . In the hope of long-term cooperation, we conduct business on a basis of equality, cordiality and mutual benefits. We sincerely hope than a long-term business relationship can be established. WELCOME TO YOUR INQUIRY AND VISIT. 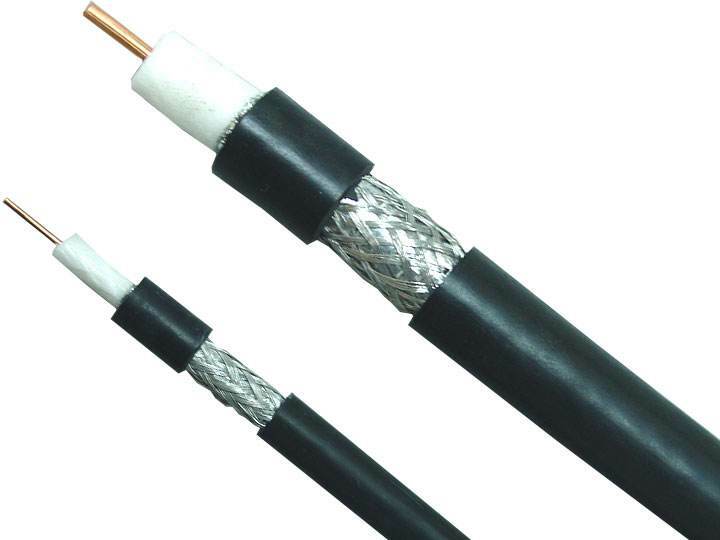 Looking for ideal Factory Price Rg11 Cable Manufacturer & supplier ? We have a wide selection at great prices to help you get creative. 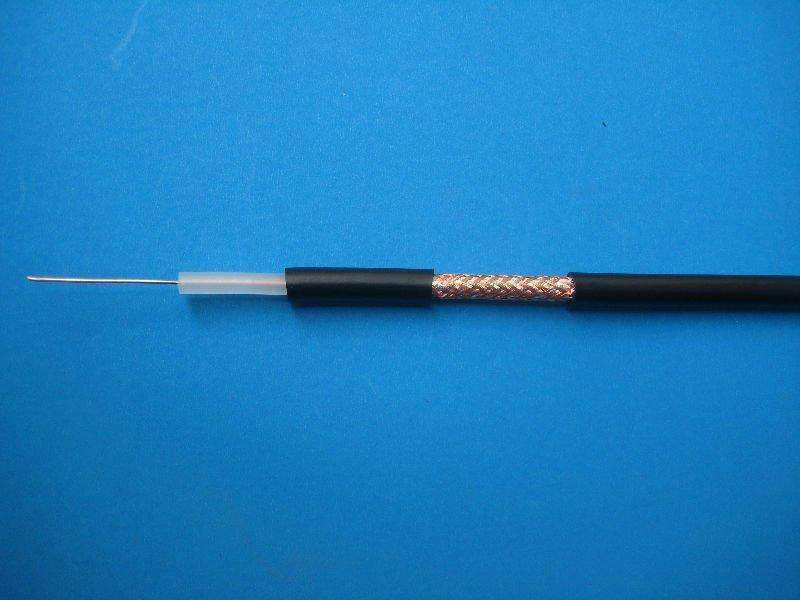 All the Fast Quality Tube Coaxial Wire are quality guaranteed. 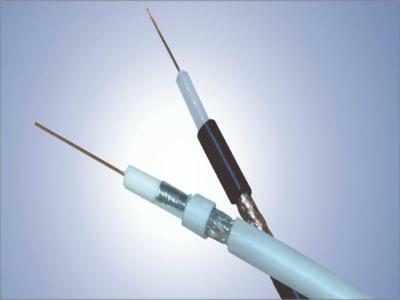 We are China Origin Factory of TV CATV Satellite Antenna CCTV Rj6. If you have any question, please feel free to contact us.